All silk items are dry cleaned in perk solvent. 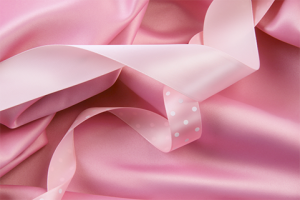 For very delicate and special silks, that contain embroidery, diamantes and other decorative features, we are able to bag and protect these garments during the cleaning process and dry clean them at reduced temperatures. This protects the garments special features and is very kind and gentle on the silk itself.